A U.S. Navy destroyer came to the rescue of a disabled sailboat— stranded some 110 miles off the coast of Virginia Beach. 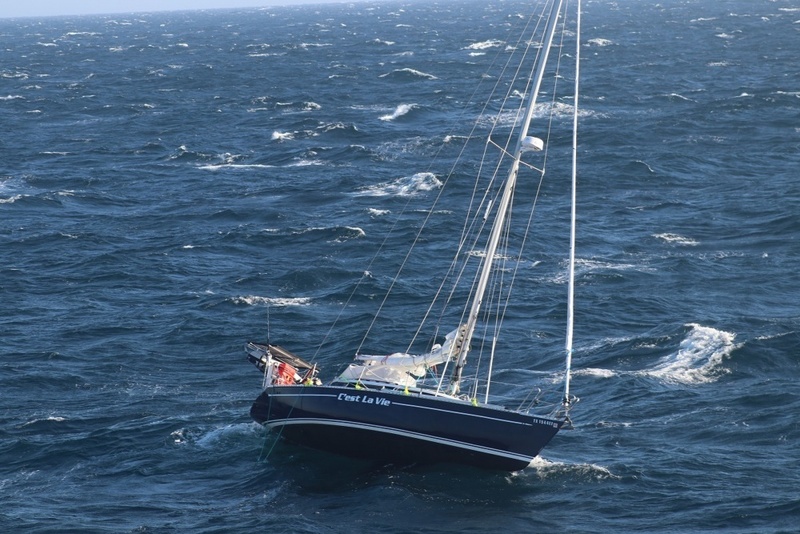 The destroyer heard the VHF radio distress call Thursday night, from 32-foot Kerie Elite C’est La Vie, and came to help. The tiller for the sailboat’s rudder had snapped, while traveling from Sheepshead Bay, New York, destined for St. Croix. 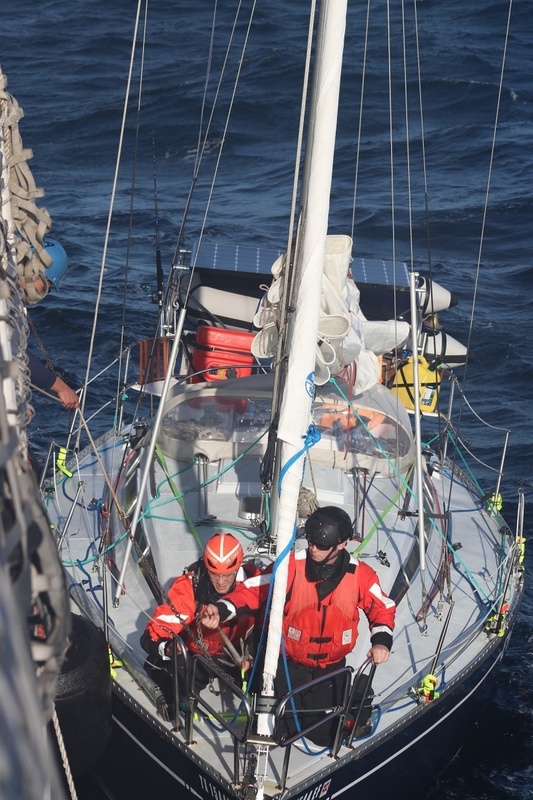 Because the two sailboaters on board weren’t in distress, the Navy crew called the Coast Guard and waited nearby overnight. USCG Cutter Reliance got to the scene Friday morning, and began to tow C’est La Vie close to Cape Henry, where they would meet a commercial tow boat to go the rest of the way to shore. The Coast Guard expected the initial tow to take 48 hours, given how far the sailboat was from the coast when things went wrong. USCG says this case is a good reminder to plan for worst-case scenarios. "It was lucky that the Navy heard the heard the vessel’s pan-pan," said Lieutenant Amanda Faulkner, a watchstander in the 5th District command center. "Having the right on-water communications equipment is critical to having a safe trip. These sailors had an Emergency Position-indicating Radio Beacon, or EPIRB, on board, which they would have needed to use if no one had been in VHF range."